Why It Matters: Our age-old patriotic tradition of exploding packages of toxic chemicals in the air is not without its environmental drawbacks. 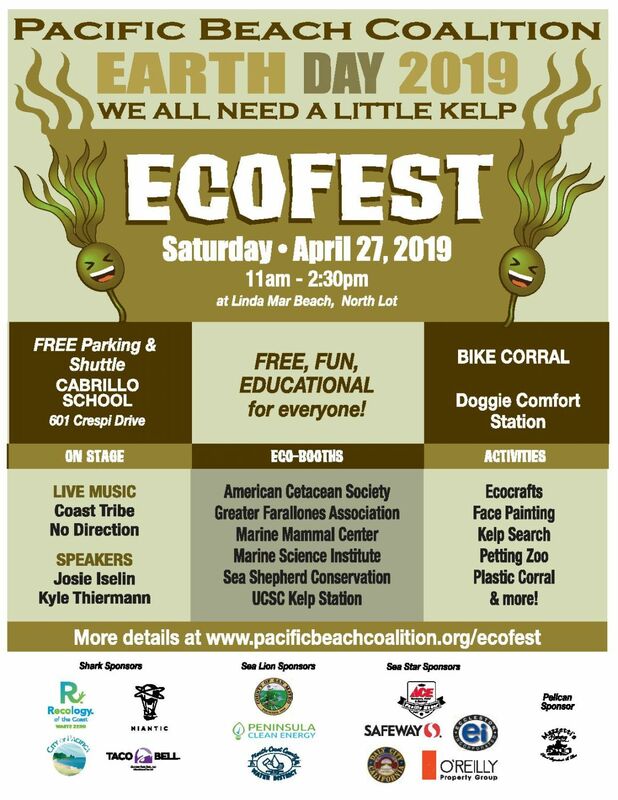 Fireworks debris pollutes our ocean, and can adversely impact water quality, air quality, and wildlife through debris and toxic contaminant pollution. 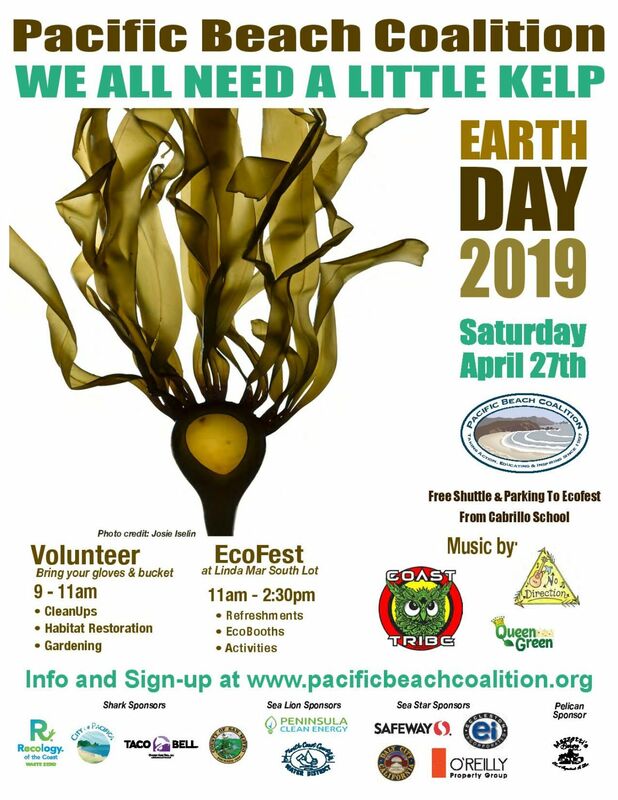 Our Earth Heroes have collaborated with civic groups and elected leaders to come to sensible solutions that reduce their impact on Pacifica’s beaches. Join us in keeping the “land of the free, free of debris” by participating in our annual Post 4th of July Cleanup, held the morning after Independence Day, to collect and remove fireworks debris before it becomes harmful marine debris when the tides roll in and take it out to the ocean. 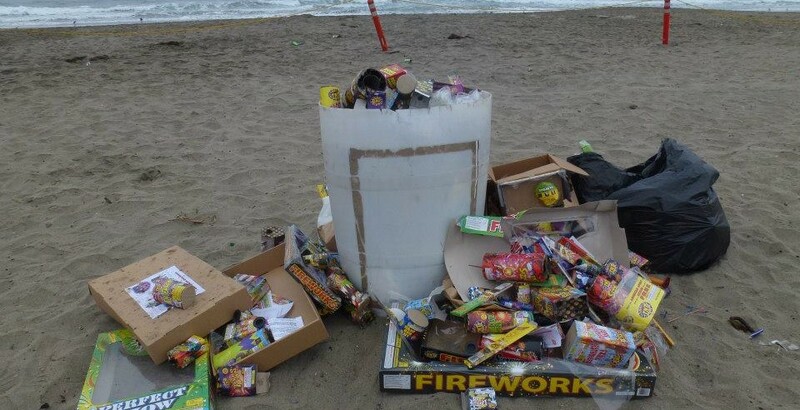 We lead this effort every year to support the City of Pacifica’s fireworks restrictions on our beaches. Be informed about our city’s regulations on the use of fireworks on our beaches. 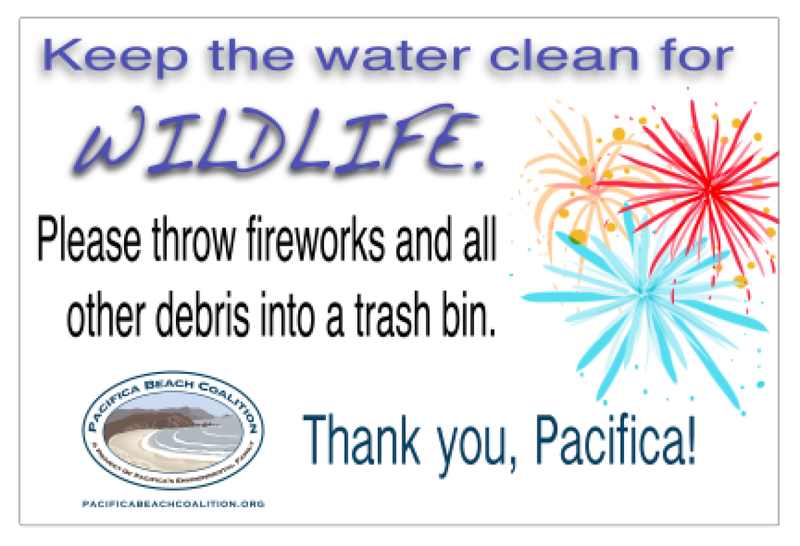 If you celebrate with fireworks, leave no trace by making sure you properly dispose of the debris. 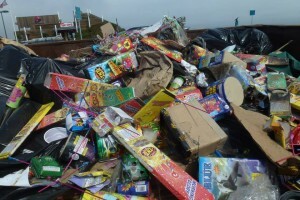 Review the City of Pacifica’s fireworks information.